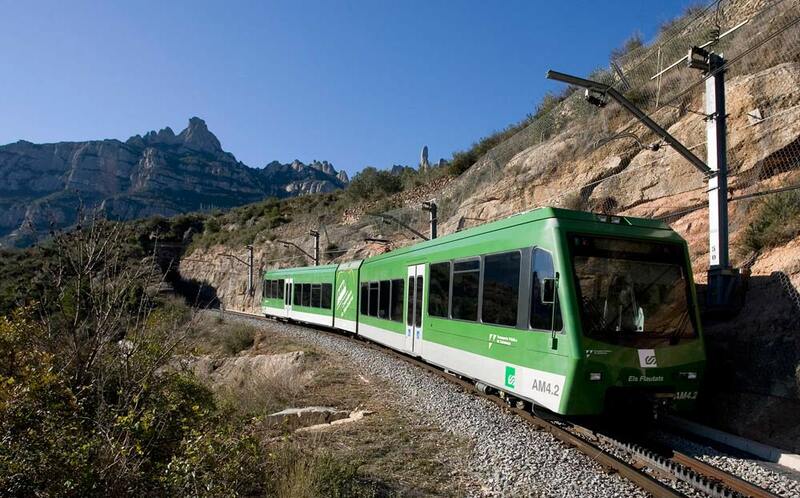 Due to improvement work on the line, the days from 9th to 12th May, both included, the Montserrat rack train will be out of service. As an alternative service yo can take the Montserrat cable car. To find out more, you can call the information line 012 or go to the portal www.fgc.cat.